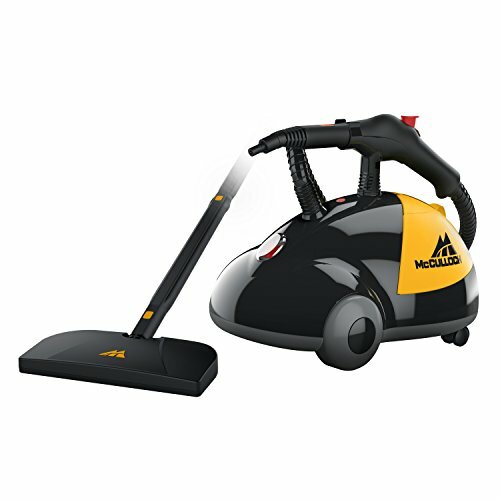 Providing 1500 watts of steam power, the MC1275 Heavy-Duty Steam Cleaner requires no chemicals and is easy to use. 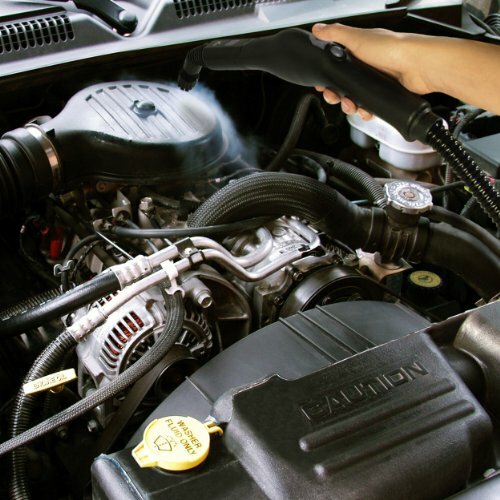 Ideal for cleaning and detailing cars, trucks, motorcycles, or boats, the cleaner removes grease and grime from engines, wheels, and chrome accessories. 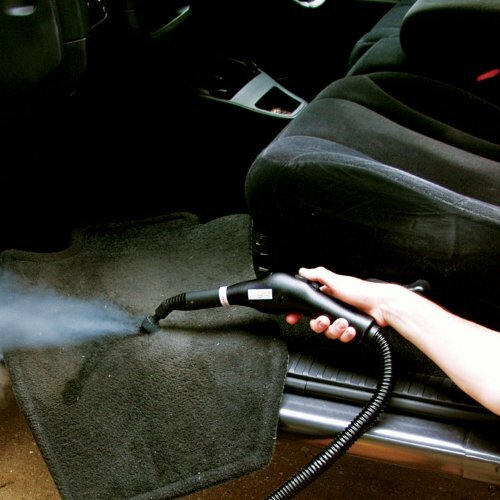 It also works well for removing stuck-on dirt from the BBQ grill, patio furniture, or garage. 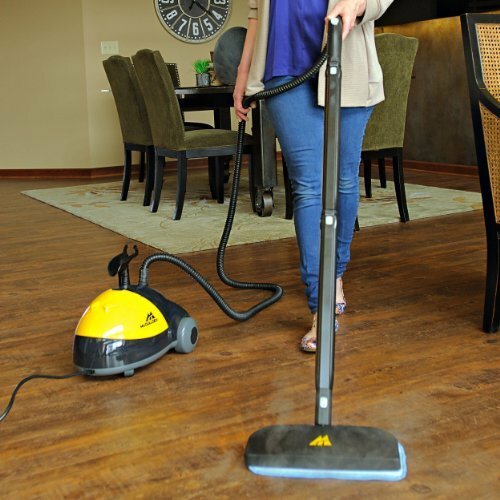 The "steam ready" light indicates when the unit is ready to use, and a steam-control switch provides control over the amount of steam coming from the unit. 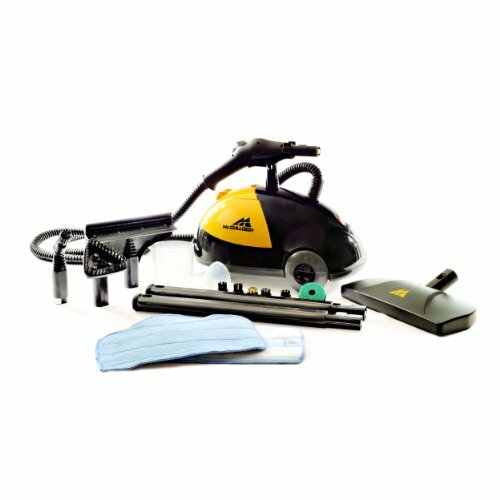 The cleaner features a storage compartment for many of its 18 attachments. 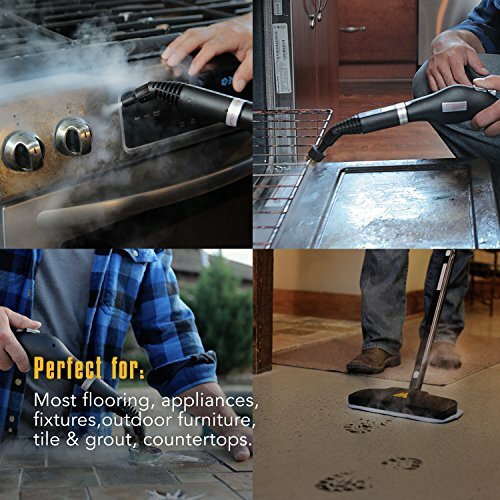 Its 15-foot power cord, caster wheels, and included accessories offer convenient mobility and make it easy to clean nooks and crannies in hard-to-reach places. 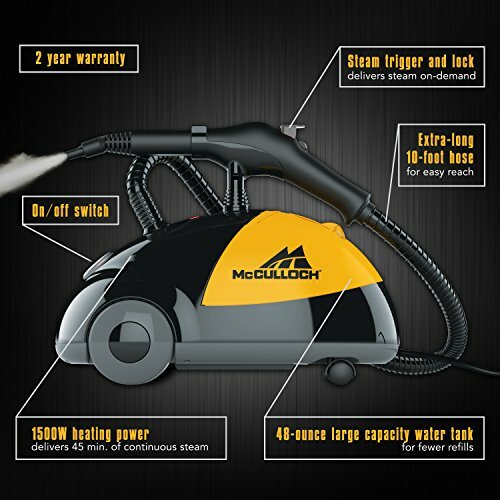 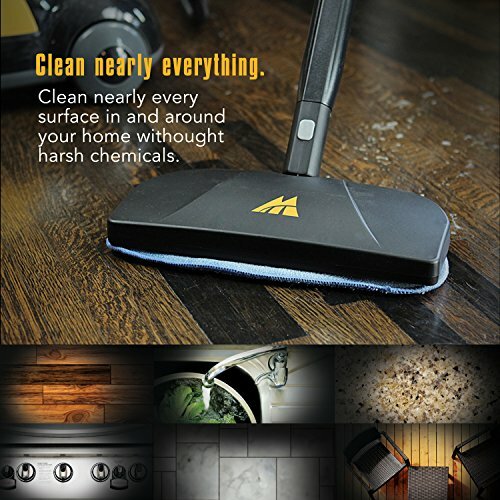 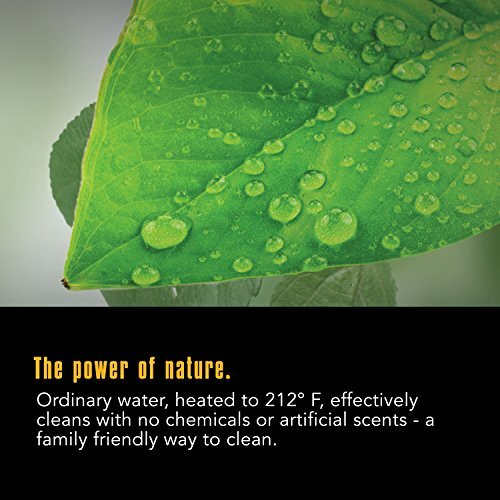 The steam cleaner has a 48-ounce water tank capacity, which allows for up to 45 minutes of use.